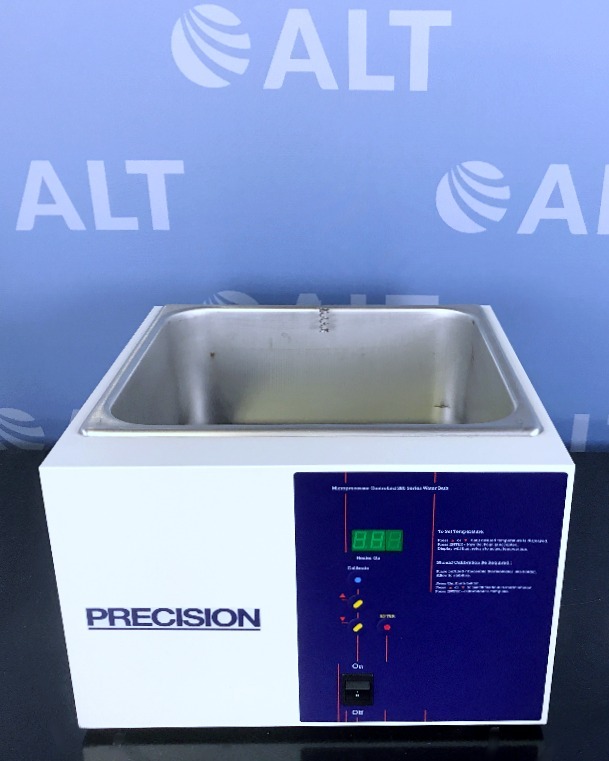 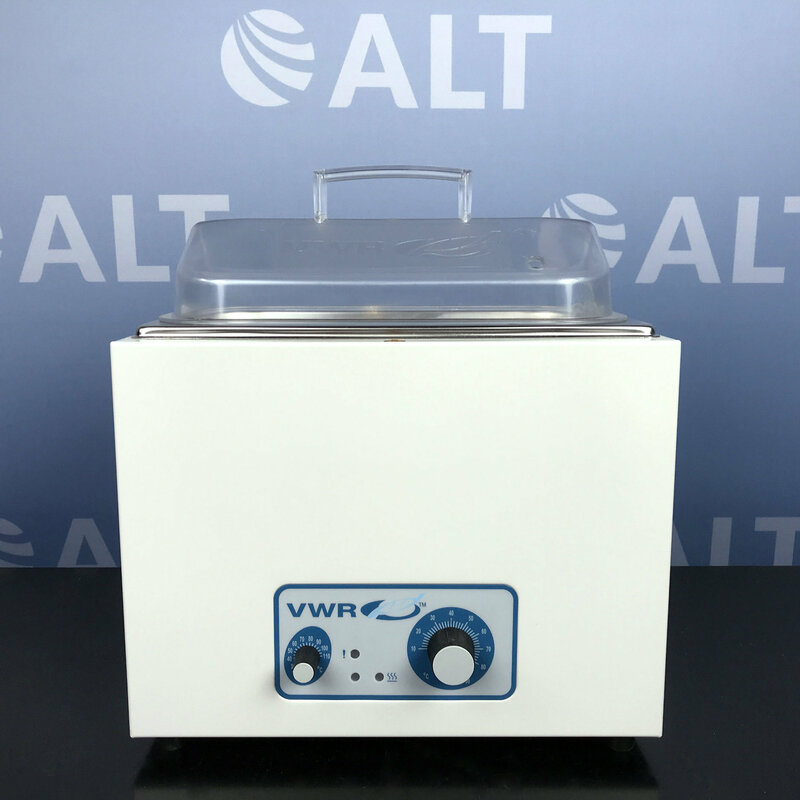 The Thermo Scientific Precision Model 283 General Purpose Water Bath is a microprocessor controlled general purpose water bath. 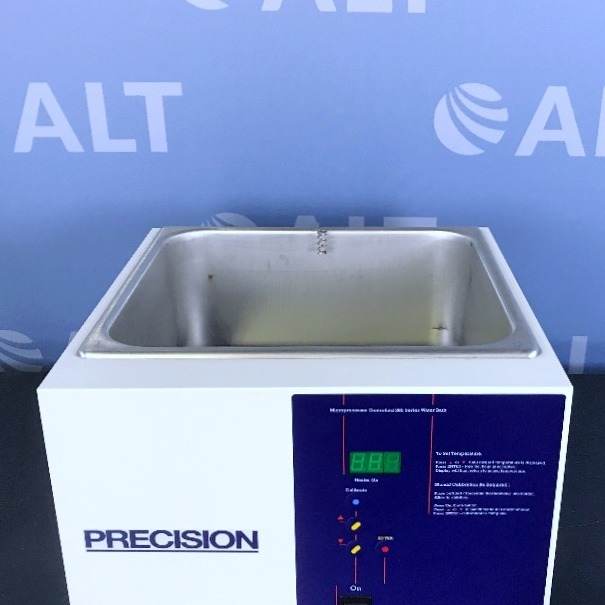 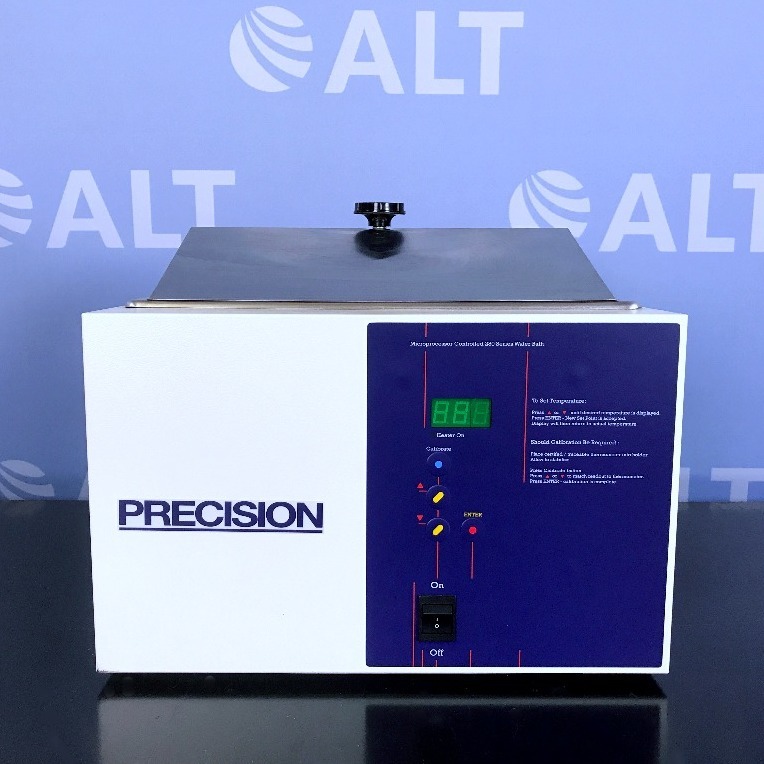 The Thermo Scientific Precision Model 283 General Purpose Water Bath is made from chemical and corrosive epoxy powder-coated steel exterior. The chamber of the Precision Model 283 General Purpose Water Bath is from seamless stainless steel. 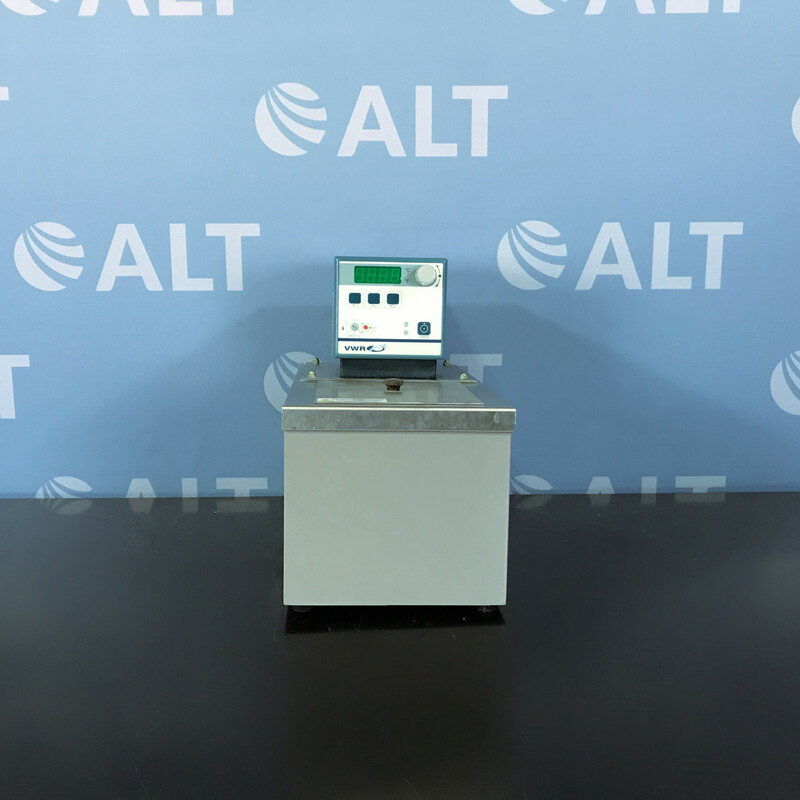 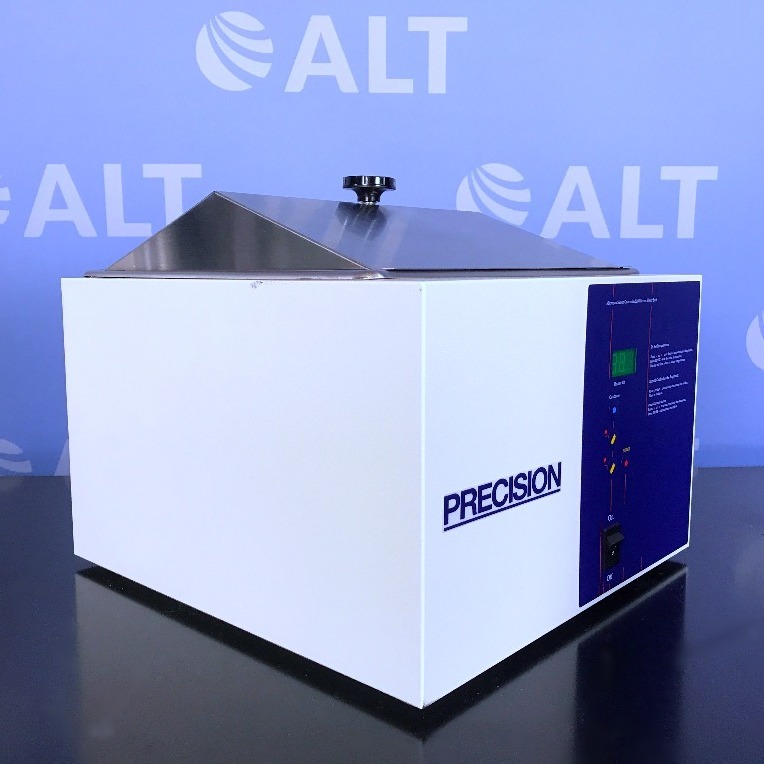 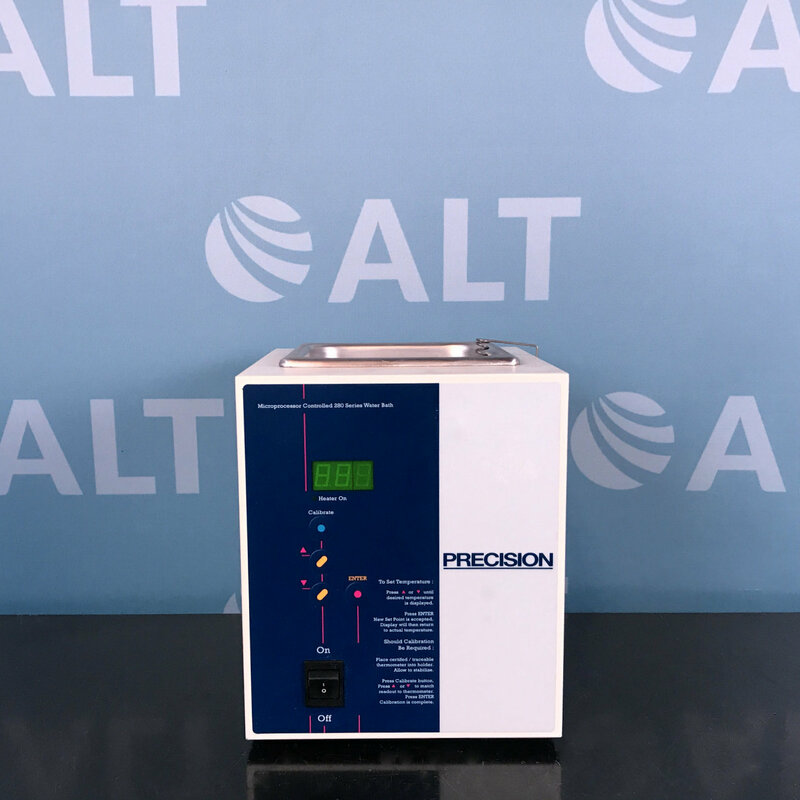 The temperature range of the Precision Model 283 General Purpose Water Bath ranges from ambient to 100°C.